I am so proud and honored to have worked on this film. I did some editing and tried to find some money, and proudly share this bill with a LOT of talented souls. 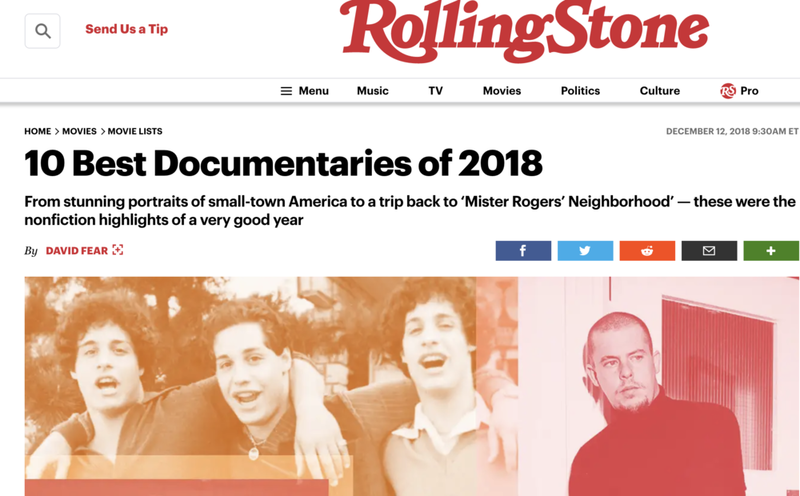 This little doc that could is having its World Premiere at Tribeca these dates. 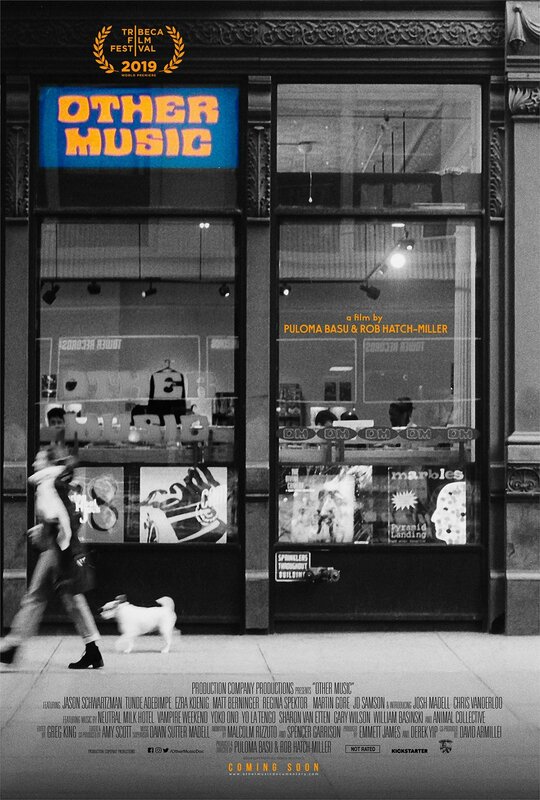 Please come check it out, for the love of music. This has got to be my favorite review of the film. WOWOWOWOW Thank you so much!!! So much press! Thank you LA Times! Thank you NPR! Thank you Leonard Maltin (and we had a blast speaking at your class)! Thank you New York Times! Thank you The Ringer! Thank you CNN! Thank you Film School Radio! Thank you Screen Anarchy! Thank you FF2 Media! Thank you Moviebill! Thank you Campus Circle! HAL is in theaters September 7th! Tickets on sale NOW! OH MY GOD YOU GUYS. I finally get to say "hey, check out our film, it's in theaters, you can buy tickets now" BECAUSE IT'S TRUE!!!! Go to http://hal.oscilloscope.net/ to get your tix and take the fantastic voyage with us! 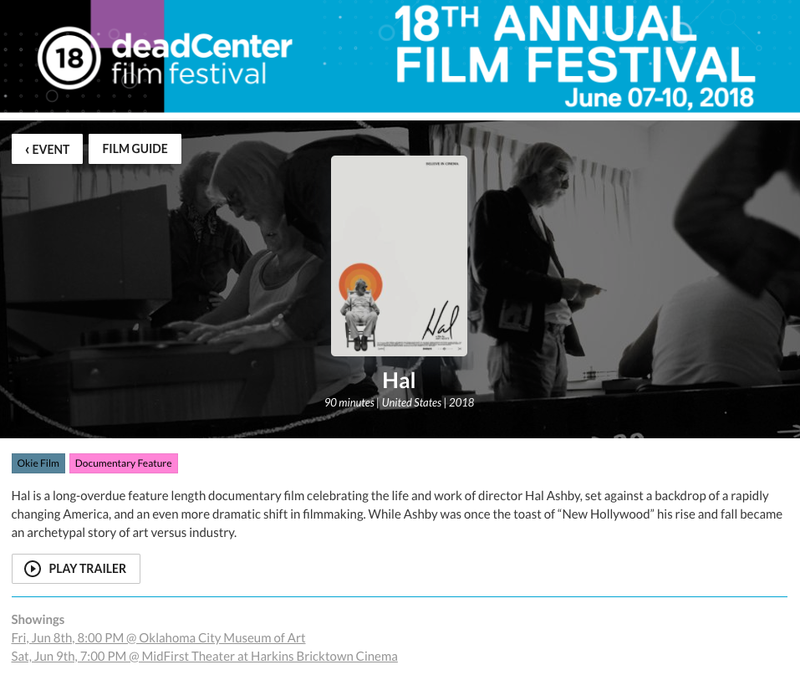 That one time we showed our movie at the DGA and had a grand ol' time talkin' Hal Ashby. 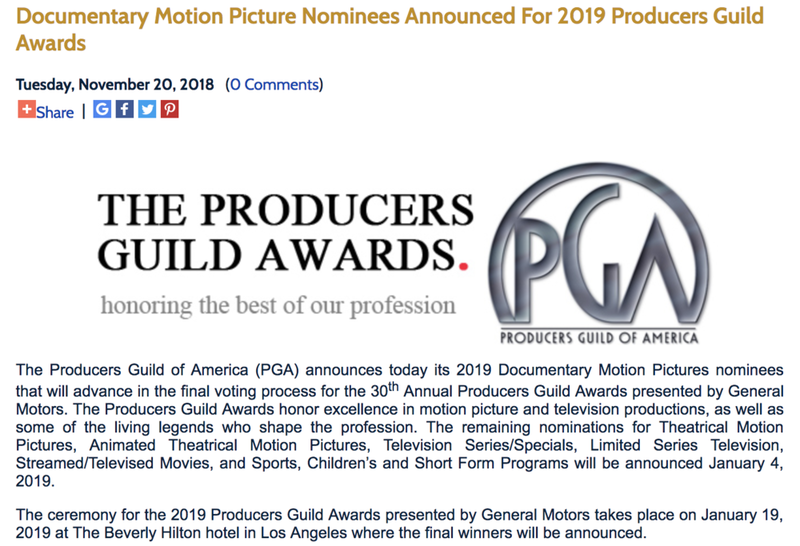 Recently, my producers Brian Morrow and Christine Beebe were invited to screen our film at the DGA in Los Angeles and have a nice little chat with Chuck Workman. 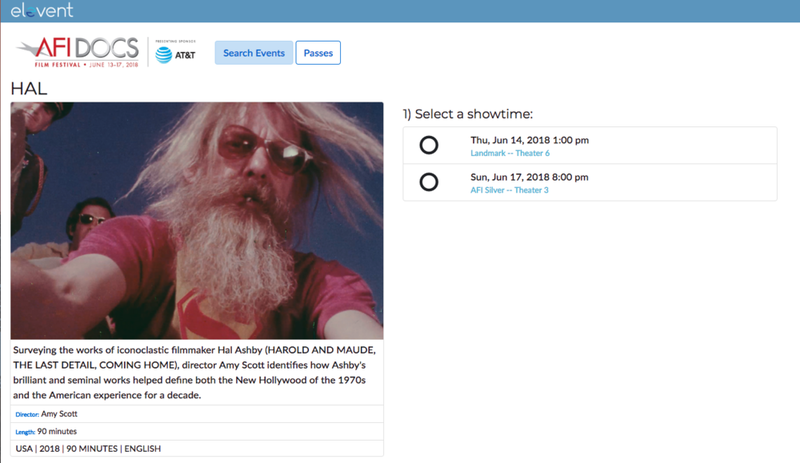 It was pretty great, and played out exactly as I imagined a DGA screening about Hal Ashby would go, complete with ex-girlfriends, old colleagues, and friends. Viva la Hal! 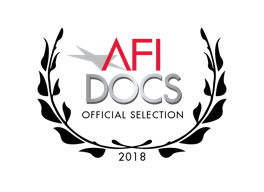 I am so honored to be included in this year's AFI DOCS program. This is the sort of lifelong dream milestone effort that I can't believe is finally happening. I mean, just look at this advisory board!!?!?!!? You can catch our film here, please check it out if you find yourself in the DC area. 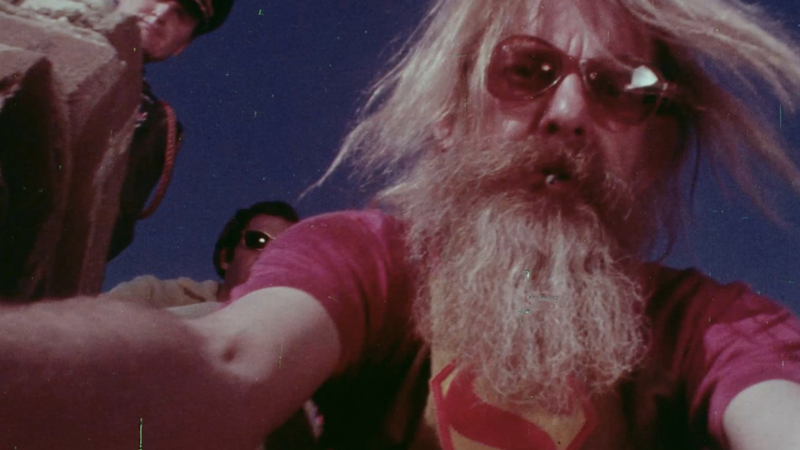 Here's a lovely little interview/article on Hal Ashby from the fine folks at the Cleveland International Film Festival, where I recently had the pleasure of spending a few days. That giant LeBron on the back of Terminal Tower is undeniably badass, even if it was already ripped down once. Viva la Cleveland! Oh also, here I am with more of the same early morning crazy face. Wherein I had a lovely conversation about Hal and cinema and art-making with Terry Burden, perhaps a little too early in the morning the day after our World Premiere, judging by the bags under my eyes! Watch the first three minutes of Hal, as presented by Deadline Hollywood. 18 Tons of Peace and Love in the New Year!